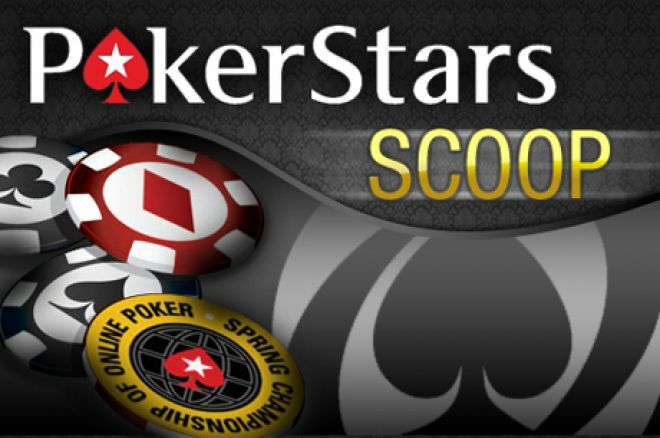 The 2011 PokerStars Spring Championship of Online Poker is nearing its conclusion, with the Main Event the final event running. Among those winning SCOOP jewelery since Thursday are Ozenc "ozenc" Demir, Anders "Donald" Berg, and Elad "Gambit360" Nosimaj. "Eleint" captured two SCOOP watches as well, winning the medium buy-in 8-game affair and the medium buy-in pot-limit Omaha six-max tournament. Add a third final table in the no-limit hold'em one rebuy-one add one to Eleint's last three days and that gives the Austrian about $130,000 in winning since Thursday. Stay up to date on all the latest news by following us on Twitter and liking us on Facebook.